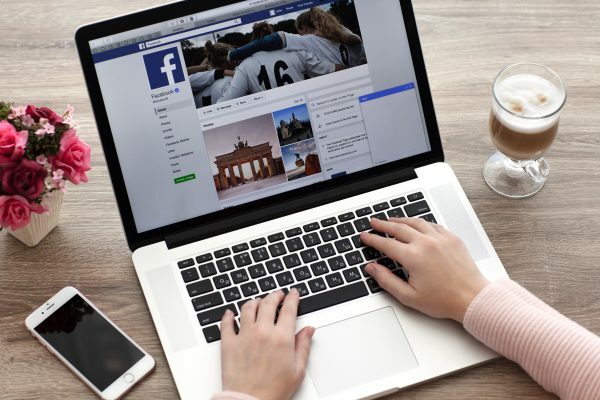 Lately Facebook has been under heavy scrutiny over its use of user data due to the Cambridge Analytica data leak scandal. According to Facebook’s CEO Mark Zuckerberg, there are currently 15,000 people working on Facebook’s security and reviewing content. By the end of 2018 he aims to have 20,000 people focusing on making our Facebook experience safe. Considering the above, Facebook is still the leading social media platform with over 2 billion active monthly users. It is a fantastic way of creating a strong brand awareness. However, to be successful it is important to get in the first couple of hours a client/customer engagement happening. This is due to the Facebook algorithm, which will keep the loop of the same posts ongoing, spreading it to a wider audience. Next, we need to investigate what is the best day and time to post our article. What we want is to have as many people as possible like and comment on our posts, which in return will create the desired outcome regarding the Facebook algorithm. The best time to post on Facebook is Tuesday to Saturday between 10-11 am. The study also suggest that brands should publish their content even after office hours as the user engagement is the highest between 8-9 pm, any day of the week. Post an image! Historically speaking photos carry the greatest weight in the algorithm on Facebook. People also love sharing photos. Have a positive message! We love to read and see positive, inspirational and/or funny posts. Keep it short! If we want to write book, Facebook is not the right place. Keep it short, sweet and to the point. Call to action! What we want is interaction. To achieve this, provide people a clear direction in what to do. For example: ‘Click Like if you agree and Comment if you don’t’. Now that we know how Facebook works, we only need to select the best day and time to post an interactive post. Have fun, enjoy providing excellent customer service and watch your business grow. If you need help, our amazing team is very happy to give you a hand. 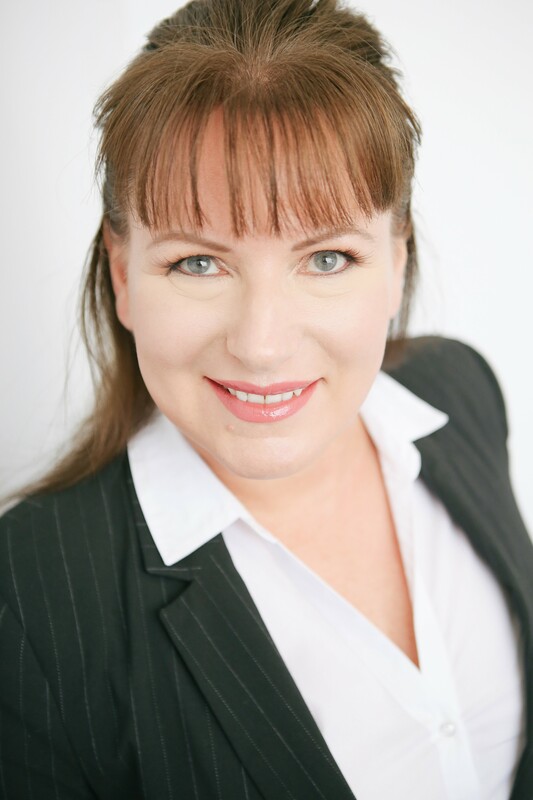 Synergy Consulting Australia is led by Ilona Solinska. Ilona has over 18 years international business consulting experience. She is a successful Business Growth Strategist, Educator, Keynote speaker, and Writer. Ilona has coached hundreds of businesses in the area of Marketing, Finance, Legal, Compliance, Operation, Change & Project Management and is a highly sought-after presenter on a wide variety of business topics.